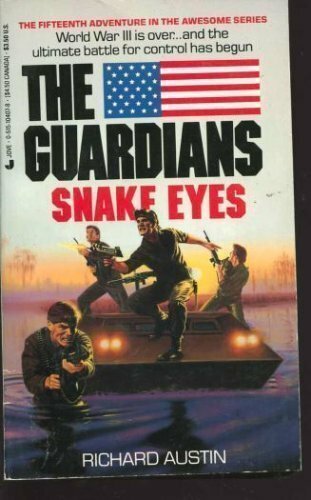 July 2017 – THE BOOKS THAT TIME FORGOT. 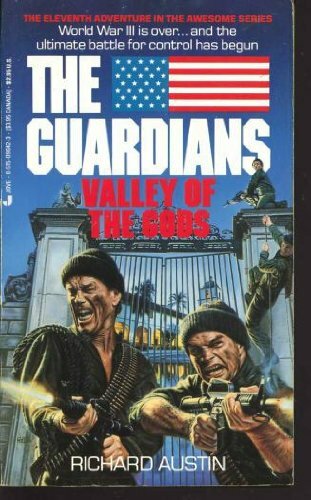 The Guardians have just helped throw out the Effsees from California when they get their next assignment. Somewhere in Montana is a factory that is crucial to the Blueprint for Renewal. 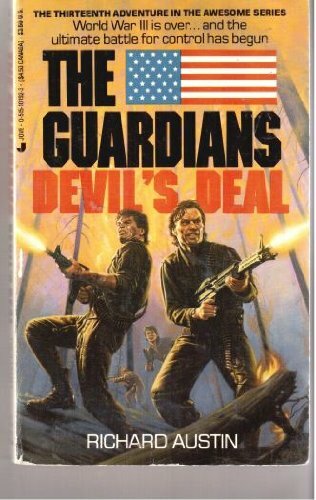 The Guardians though have some unexpected opposition from the Federated States in the form of the Liberators. 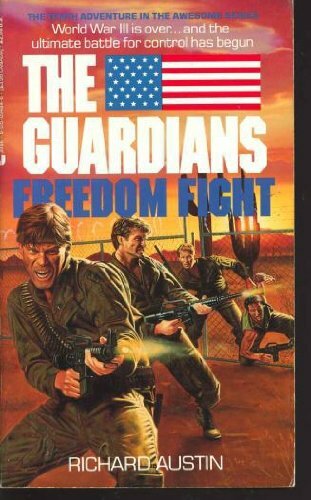 The Liberators are the FSE answer to the Guardians an elite group of deadly mercenaries. Cowboy a former Special Forces soldier now FSE mercenary is the worst. The Liberators are going around in their own V-450 armored car and committing atrocities against the Guardians friends and allies. They then leave behind evidence that points to the Guardians. The Guardians find that life in Montana continues on. The dead zones from the hits on missile fields are no longer dead. The radiation has faded and people have moved back. Now there is a conflict between two groups the Ground Hogs or the original residents that owned the land before the war and the squatters, those people fleeing the destroyed cities and now trying to make a living from the land. The Guardians get involved with mediating this dispute but the Liberators once again stage an atrocity that’s pinned on the Guardians. They also have managed to infiltrate their communication with a well placed traitor and ambush a plane sent from Washington. The President disavows them and now with every hand against them they go all out to take down the Liberators and restore their good name. This was a good idea in introducing a team that was the Guardian’s equals. 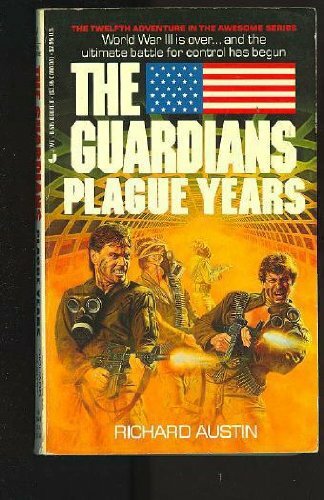 Maximov has figured out that his communications were compromised by the V-450 the Guardians appropriated when they destroyed Heartland. They always wondered about who the V-450 was for. It was for the team that was to take out the Guardians. 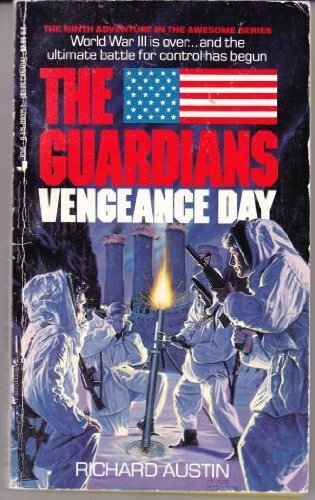 This book also established the contentious relationship that the Guardians would have with Maggie Connolly the White House chief of staff. 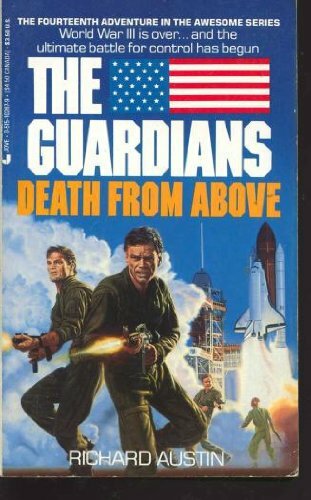 Once again another fun book with a new location in the post-nuclear U.S.